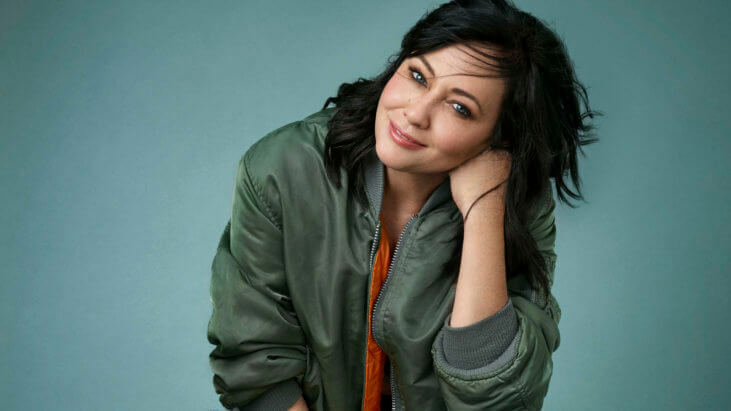 Actress Shannen Doherty is opening up about her breast cancer, and about the fears that she, like so many breast cancer patients, has had to overcome. “A typical stay for mastectomy is typically one night in the hospital, if you do something like implants or the tissue expanders. If you get the tissue from your own body, that’s typically looking at a two to three-night stay,” says Dr. Cate.